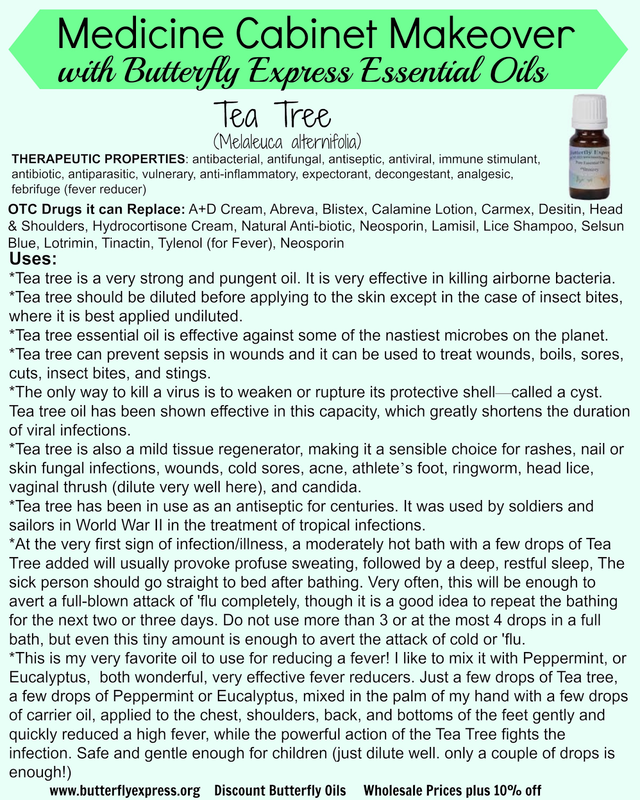 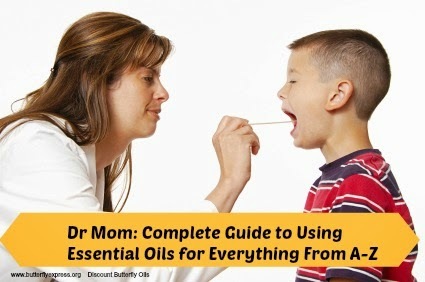 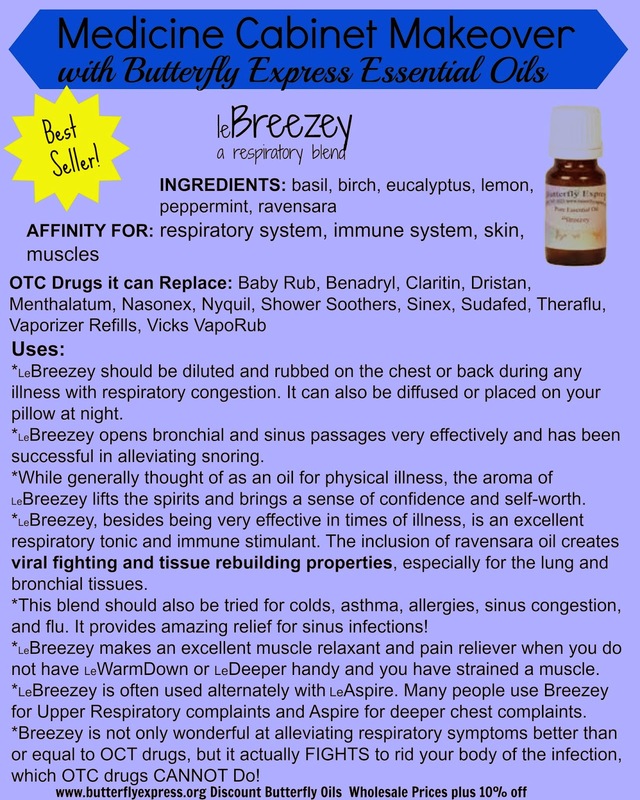 Need practical advice on how to use Essential Oils? 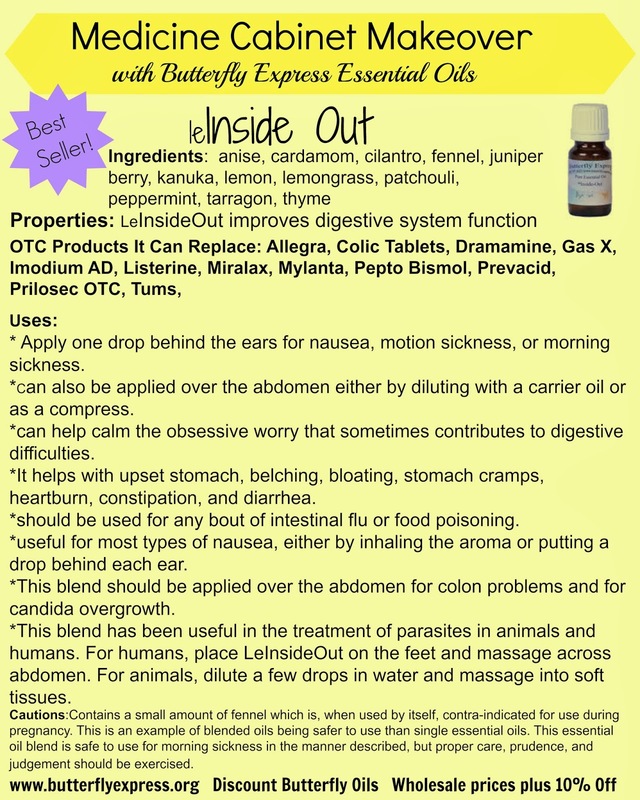 Our Medicine Cabinet Makeover Series gives you practical, easy to implement information on how to use essential oils instead of OCT drugs and pharmaceuticals. 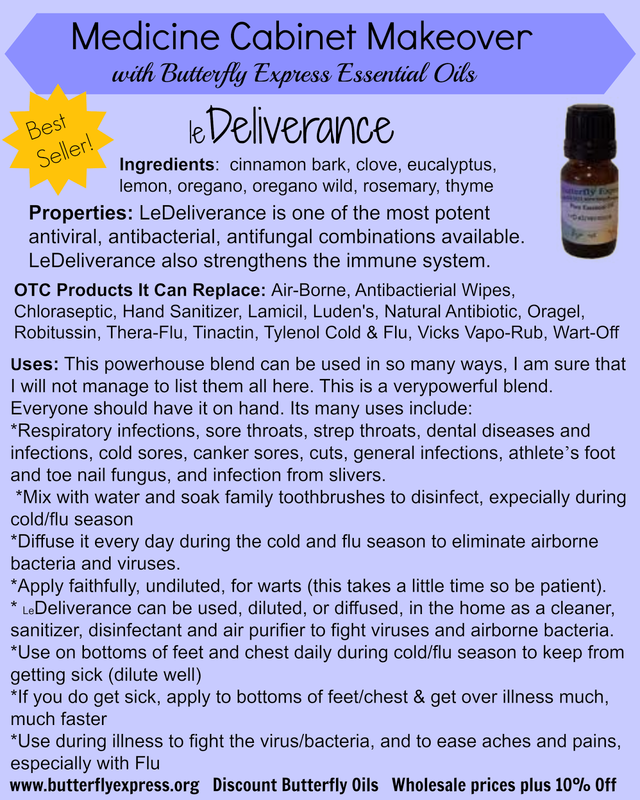 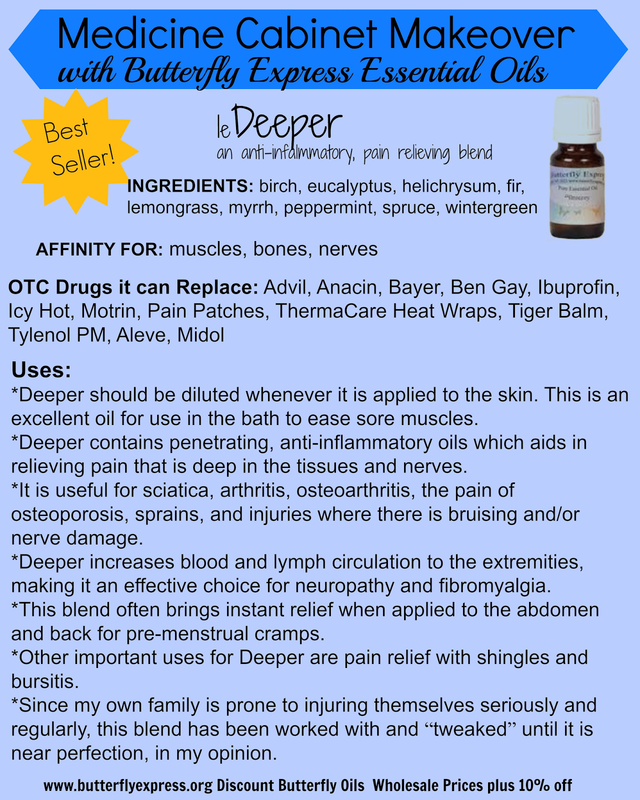 We will help you understand more about the benefits of each oil we cover, it's healing properties, what OTC products it can replace, and ways you can start using essential oils in your home right now!